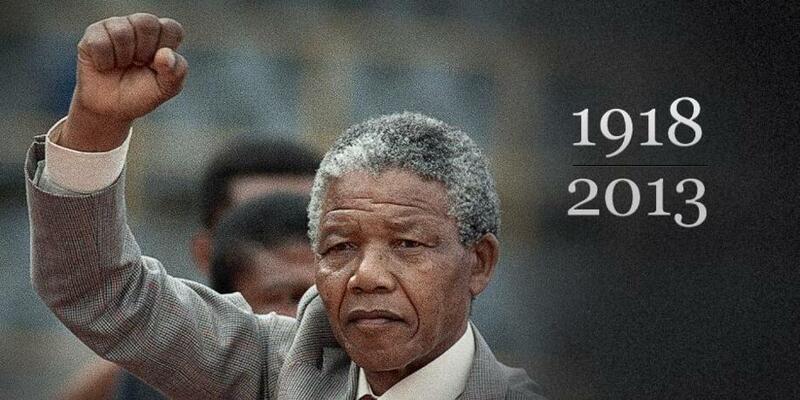 Nelson Mandela is no more. The world is exceptionally united in saluting the iconic fighter for democracy, freedom and equality for all humans. The man who famously chronicled his ‘long walk to freedom’ also had a ‘long goodbye’ that stretched for several months. So his death did not come as a shock. Nevertheless, his departure provides an opportunity to reflect on what he accomplished — and, more importantly, how. The news from South Africa on the evening of December 5 sparked off a global ‘mediathon’. In this frenzy, it is easy to overlook that Mandela was a complex personality who had his strengths and weaknesses. And that he headed a political struggle that involved many others.